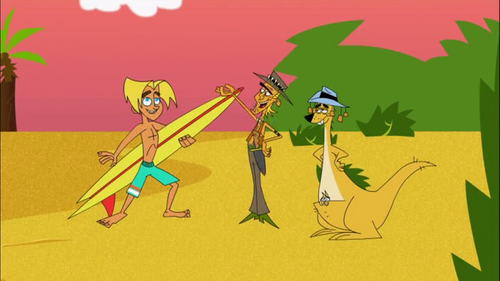 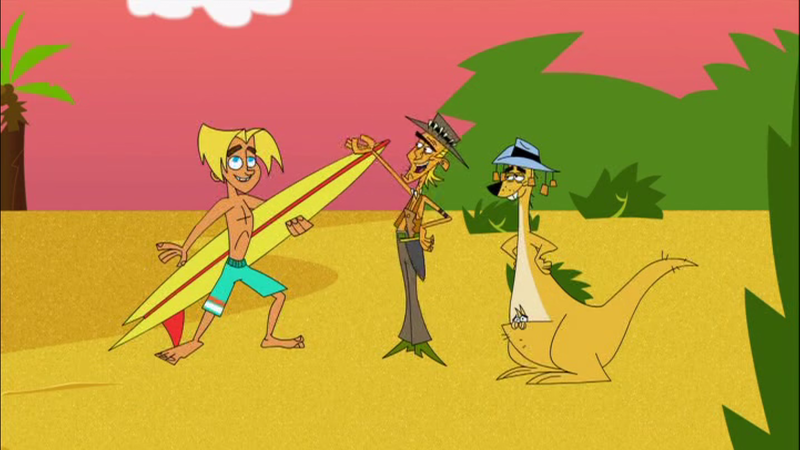 Gil Surfed to Australia. . HD Wallpaper and background images in the Johnny Test club tagged: gil nexdor.